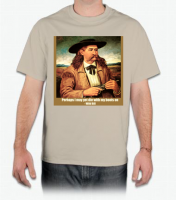 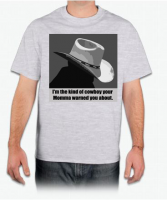 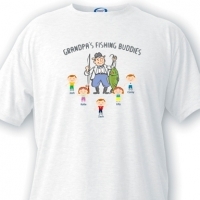 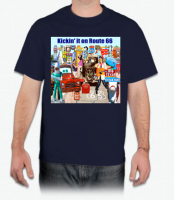 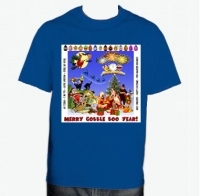 See our wide selection of one-of-kind custom designed T-Shirts for Cowboys, Treasure Hunters, History Lovers, Route 66'ers, Patriots, and more. 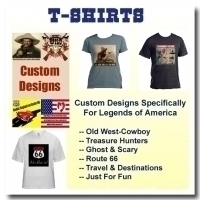 With the exception of just a few personalized T-Shirts, each and every design was created exclusively for Legends of America by owner-founder, Kathy Weiser-Alexander. 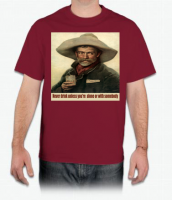 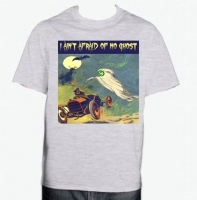 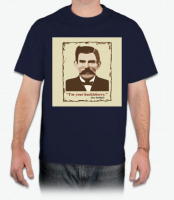 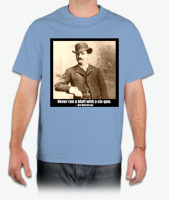 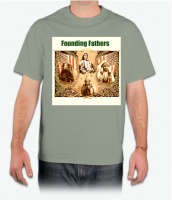 T-Shirt images incorporate restored vintage photographs, historical quotes, and original designs. 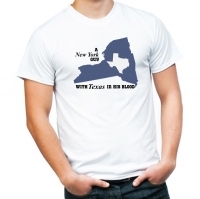 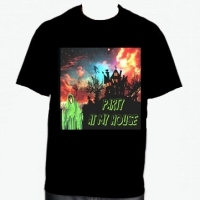 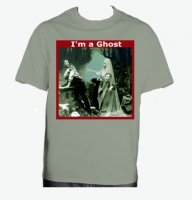 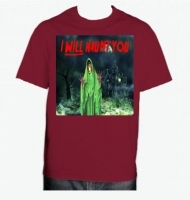 You will not find these unique T-Shirts anywhere else.